Lake St Louis at this price?? 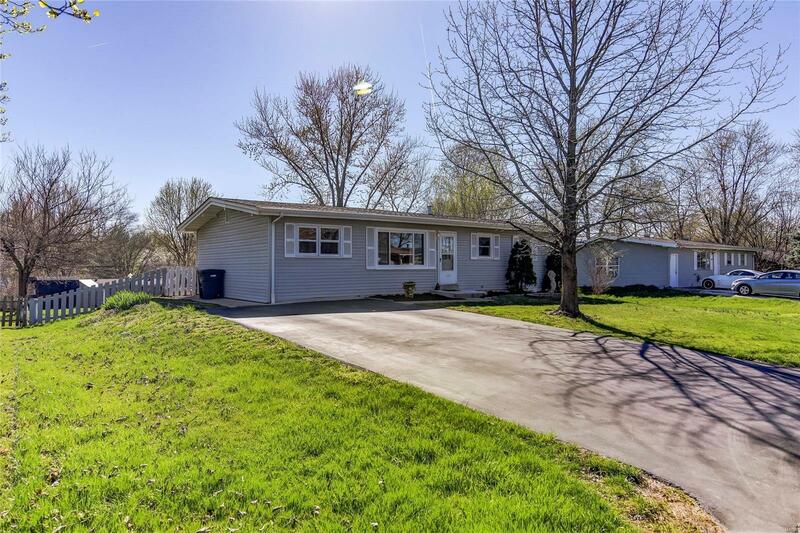 Make sure you come quick and see this 3 bedrooms, 2 bath home in Wentzville School District close & convenient to everything! Walk inside to a large great room with vaulted ceilings, kitchen with some stainless appliances, separate dining room, and hardwood floors! Fenced backyard with deck & patio perfect for kids playing & parents relaxing! Large unfinished basement waiting for you! Storage area with workbench and laundry room in the lower level as well! Make an appointment today or come to our Open House on Saturday 4/13 from 12-2pm!